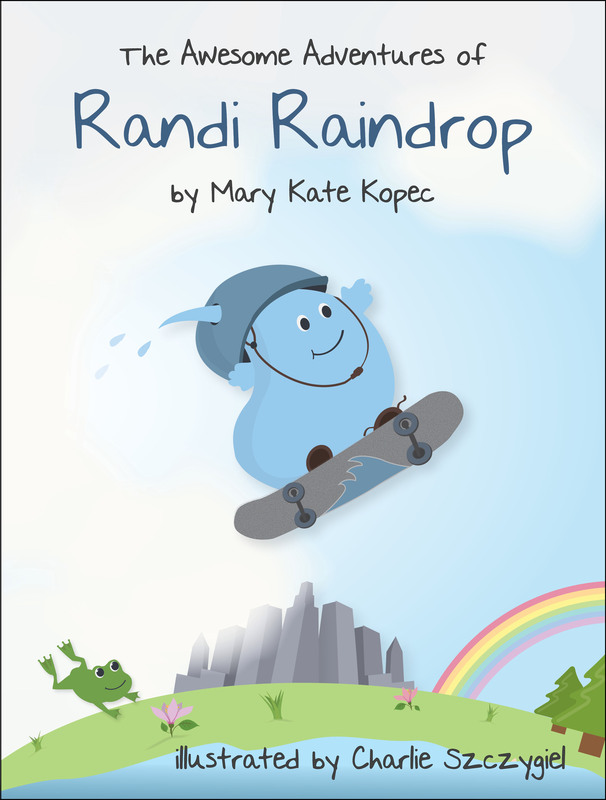 Meet Randi Raindrop When it rains . . . he explores! Where does a raindrop go when it falls from up high in the sky? Come ride along with Randi Raindrop, and hell show you in this entertaining and educational adventure book about the hydrologic (water) cycle.